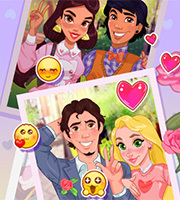 Description: It's time to be a designer in this new dressup game called Disney Outfit Coloring! 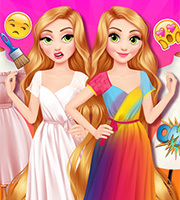 Pick the dresses and give them beautiful colors. 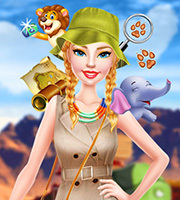 Combine colors or use the Color Wheel to create stunning designs. 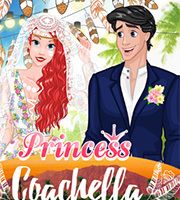 After you are done, dress the princesses with your creations, and they will surely look amazing. 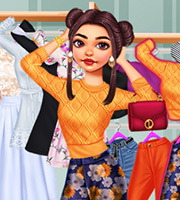 Have fun playing this cute new dressup game!